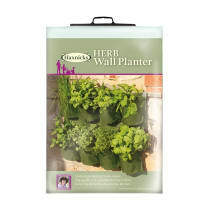 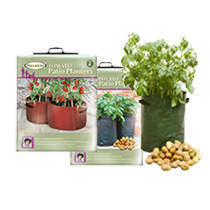 Our wide range of pots, planters and growbags make it easy to grow delicious home grown fruit and vegetables from a patio, balcony or small garden. 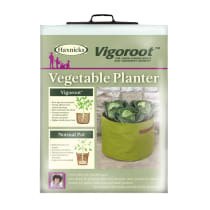 The sturdy, lightweight, fabric pots and planters are portable and transportable making them ideal for school growing projects and for those living in rented accommodation. 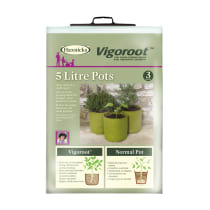 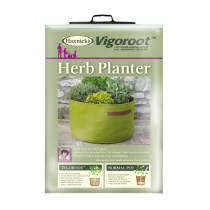 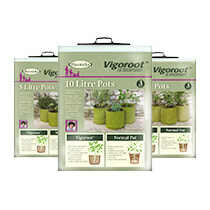 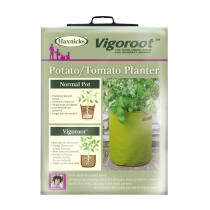 The Vigoroot pots and planters have all these advantages and more; made of a porous fabric that air prunes the roots, your plants will have a super healthy root system enabling them to grow bigger and stronger in a smaller space.